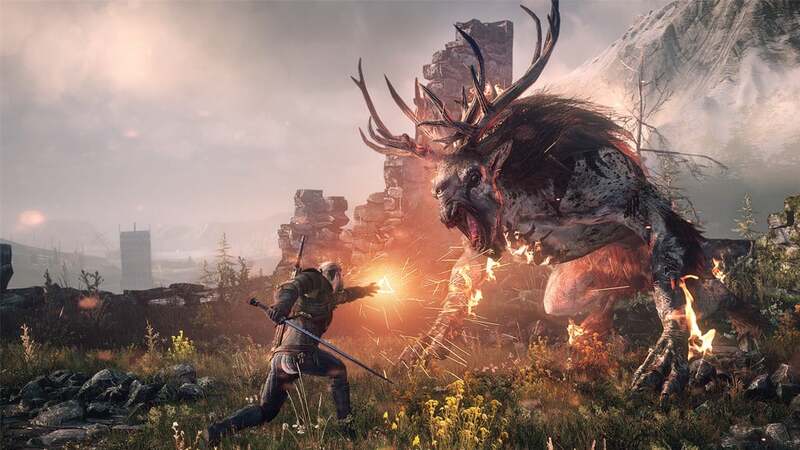 The Witcher 3 will receive a hefty amount of downloadable content. Sixteen different pieces, to be exact. That's no surprise nowadays, as over the last decade or so we've seen downloadable content go from its novelty "Horse Armor" stage to a domineering force in the industry. Map packs for $15 apiece, costumes for a dollar or two, season passes, a new quest here and there, or even a quest parceled out as a pre-order exclusive—developers have tried it all, turning an anti-consumer practice into an art form, with "on-disc DLC" the worst offender of all. 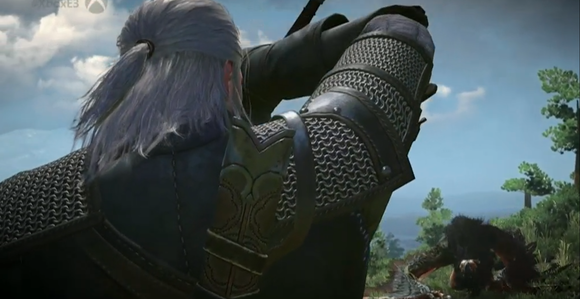 So yeah, no surprise that The Witcher 3 would join the party. What is surprising is that 16 pieces of planned DLC for The Witcher 3 will be completely free. For everyone. Forever. It doesn't matter which version of the game you purchase, or whether you pre-order, you'll still get the same sixteen pieces of DLC. These aren't all huge story-pieces of course, though I'd expect a few of those to be announced before this is over. Right now we've heard of four DLC bits: three costumes and a quest. In a joke at DLC's expense, one of those costumes even includes the legendary horse armor of yore. And this isn't the first time the developer's given away content for free either. Back in 2012 the developer made headlines when it released The Witcher 2: Enhanced Edition, an upgraded version of the game and/or expansion that included four hours of new content, for free. Really this DLC announcement today is just an extension of some long-held company ideals. 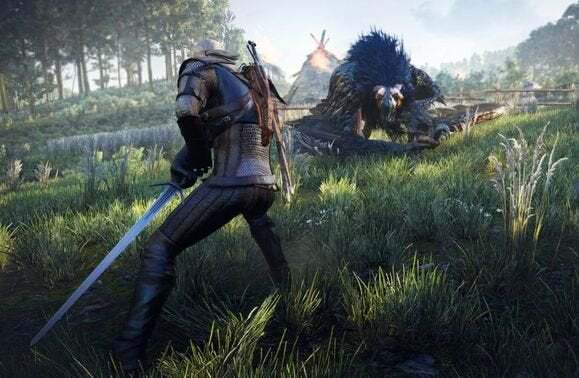 It's an uncommon position though, and one that's put CD Projekt on a rare pedestal next to companies like Valve and Bethesda Game Studios—companies that can do no wrong in the eyes of many gamers. 4chan even defended CD Projekt Red from pirates. I don't expect many other developers to follow suit though, regardless of how it's working out for CD Projekt. Unlike DRM, which is just a toxic cesspool, studios have a legitimate argument for paid DLC (when done in good faith). DLC has for the most part replaced the traditional expansion pack, and with the rising costs of development and game prices frozen at $60 the money has to be made up somehow. Props to CD Projekt, though, who just keeps shoveling out reasons to check out The Witcher 3 when it launches February 25.